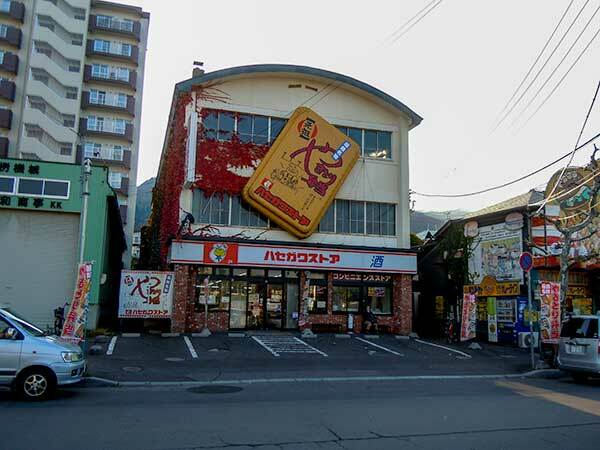 Basically by walking, We show you enjoying ‘Sapporo Station Area’ all day long. Shopping, Cafe, Museum, Walking/Hiking, Fast food, Electric appliances, Camera, Restaurants and so on. All included here, you’ll enjoy all day long. When you arrive at the Sapporo station, it is a good idea for you to visit to Hokkaido-Sapporo Tourist Information Center. You can get all information about Hokkaido. Japanese, English, Chinese and Korean are available. There are some souvenir shops. Foreign visitor can get 14 free-wifi account asking a staff and more detail see 14 Days Free Wifi in Sapporo and Hokkaido. For enjoying shopping, Sapporo Station Area is one of the best area because there are four big shopping malls and two department stores. Also cafes , fast foods, restaurants and so on. Paseo, Stela Place for young casual fashion and Daimaru or Tokyu deals high qualities in general. Foods and Sweets are available at the underground floor called ‘Depachika’ at Daimaru, Esta and Tokyu. This is worth visiting. You can deeply understand local food. 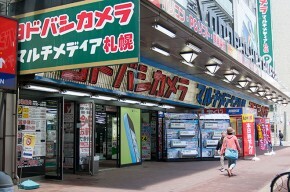 Electric appliances are available at Yodobashi and Big Camera. They have many kind of products such as cameras, PC, TV etc. Their staffs are well trained to describe those items for your needs. English staffs available. Sapporo Cinema Frontier is the biggest movie theater in Hokkaido. Full Digital cinema, 3D movie, Live viewing of events such as Opera, Drama, Rakugo and Cinema Kabuki. There are 12 theaters. The biggest one has 541 seats and a big wide screen. Also there are some special seats for wheelchair visitors. Unfortunately they have no English web site, so that you have to check them out there or ask your hotel’s staff for getting your tickets. If the weather is fine or not stormy and you love walking and hiking, your choice has to be going to Hokkaido University called ‘Hokudai’. The University has the biggest campus in Japan. Just close to Sapporo Station, only 5 minutes by walk. 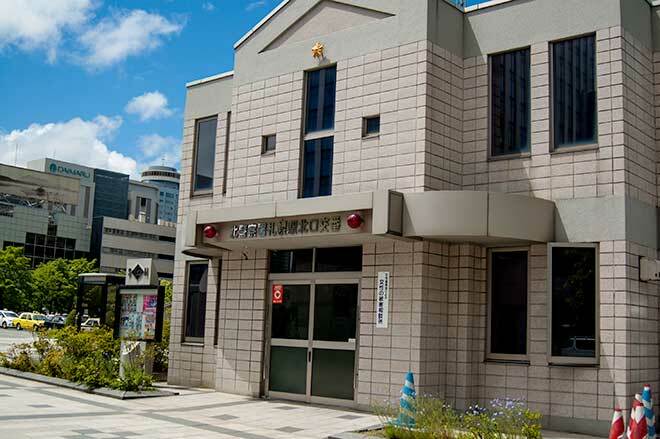 Through the main gate, you will find the information center of Hokudai. This is named Elm no Mori. In addition to Hokudai, You can get many information about Sapporo City. There are a cafe and a cafe terrace where you have a break. Every Wednesdays, Saturdays, Sundays, there is free guided tour by citizen volunteers in Japanese and English. This is one of the valuable experience for you to know Sapporo and Hokkaido University. See more information about Hokkaido University Campus Walk Tour in 2014. From the view of JR Tower T38, you can see 360 degrees panorama view. If the weather is clear, you wiil see the mountain range around Sapporo. A night view are loved by many couples. There is a cafe and a shop. Also some concerts are held, such as classical or jazz music. See T38 information(PDF). 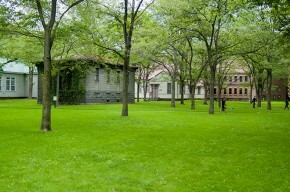 Akarenga, the former Hokkaido government office, is familiar to all people in Japan. This is one of the most historical place in Sapporo. Both of them are belonged to Hokkaido University. 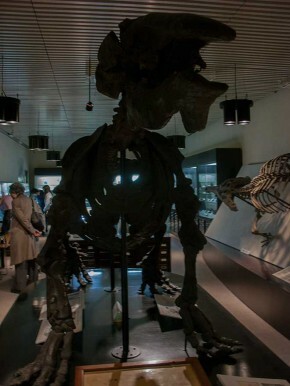 The Hokkaido University Museum presents the history of Hokkaido University, academic thematic exhibition and academic exhibition of speciments. This museum in not familiar to Sapporo citizens but this is worth visiting. In addition to the history of Hokudai, you can understand what Hokkaido is. It takes 5 minutes by walking from the Information Center, Elm-no-Mori. Botanic Garden is also interesting place to visit. There are several thematic gardens, a greenhouse, two museums, historical buildings and a memorial museum there. It takes 10 minutes by walking from Sapporo Station. 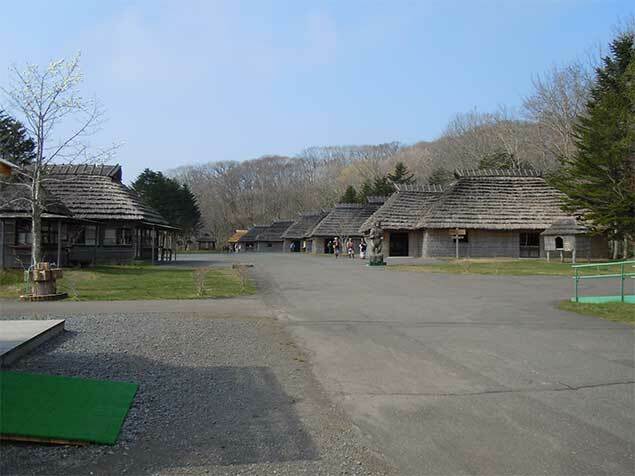 Now, some historical building have been restored until Nov, 3 2014, so the buildings are closed.